McGee Cams produces race ready, fully blueprinted alcohol carburetors for maximum performance from your Junior Dragster engine. 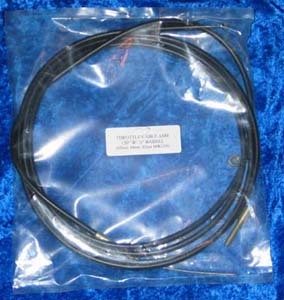 We pioneered the use of the 33mm Mikuni in Junior Drag Racing. 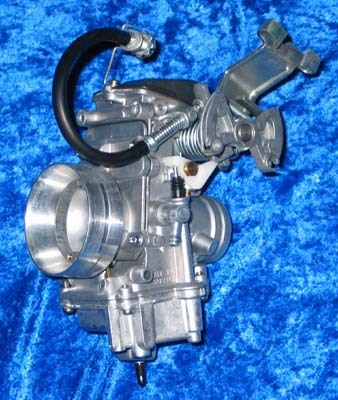 Because we prefer the fuel circuitry, we have sleeved versions of this carburetor dominating 12.90 racing. Our bored-out 35mm versions allow this carburetor to also be used in 7.90 engines. Our 42mm and 45mm carburetors are used on the 40 plus horsepower applications. 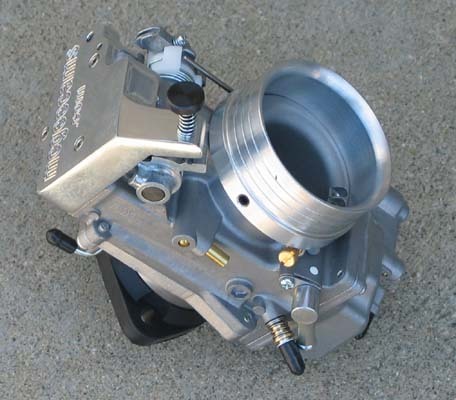 Find out why Chris McGee Carburetors dominate Junior Drag Racing. 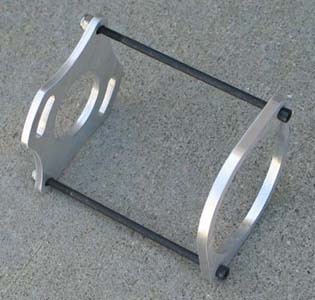 Keep your carburetor securely attached to your engine with this positive carburetor retention device. Some applications may require an additional air filter adapter--please ask when ordering. Spigot mounts available. A smooth operating throttle is a must for consistent ETs and a safe car.